Team DECiBEL | 23 February 2019 | 253.7 MB 82 custom made loops created by TouchofTrent of Internet Money. The transom has been widened again and the ghosts of the damned emerged with the release of ‘Downtempo Darkness 6. 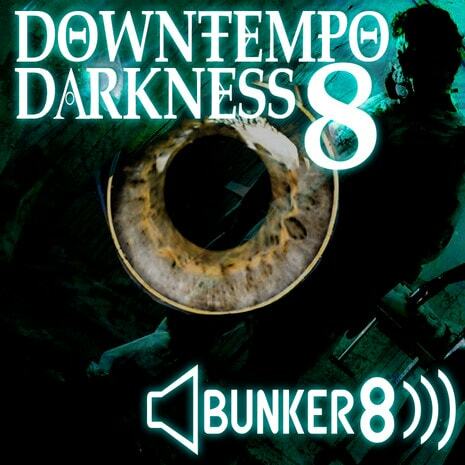 ‘Downtempo Darkness 6 continues the tradition of long, evolved slow mo north of 100 BPM dark offerings. Giving composers for film, soundtrack, media and gaming the essential tools to steer their listeners into depths of despair. The ‘Downtempo Darkness’ series has become synonymous with such inspirations. ‘Downtempo Darkness 6 now comes with over 6.05 GB of content and nine full Construction Kits. ‘Downtempo Darkness 6 contains over 417 royalty-free loops. It is back with the arrangements that have been presented together with MIDI files, something that fans of the series have been asking for since it began. There are full Construction Kit MIDI files as well as a selected assortment of additional MIDI files for users to drop into their tracks and edit with wicked abandon. All the MIDI files for all of the content loops have been exposed for your free editing pleasure.